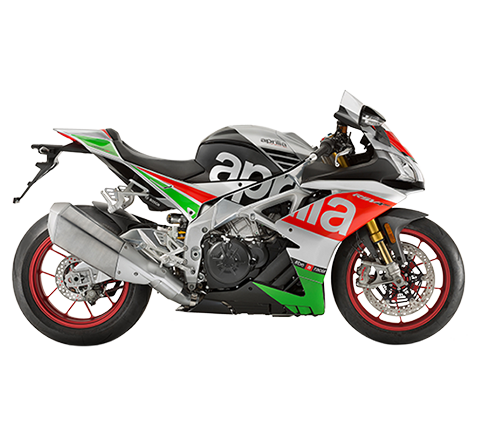 2017 saw the consolidation of the collaboration between the Piaggio Group and (RED) - an association founded in 2006 by Bono and Bobby Shriver - which has contributed US$360 million to the Global Fund for the fight against AIDS, Tuberculosis and Malaria. The aid provided by (RED) to the Global Fund had an impact on more than 70 million people through activities such as prevention, treatment, counselling, HIV testing and support services. 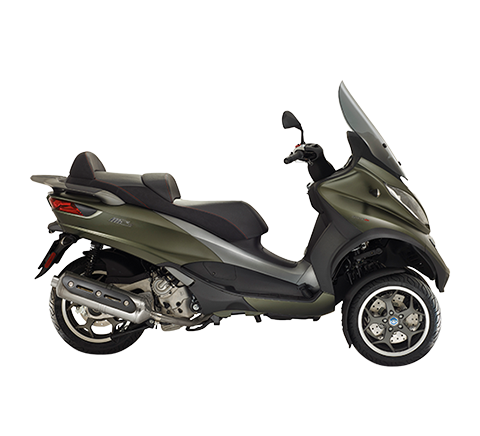 As part of the partnership, a Vespa 946 (RED) was built, which is currently being marketed in Europe, Asia, the Pacific Area and the United States. 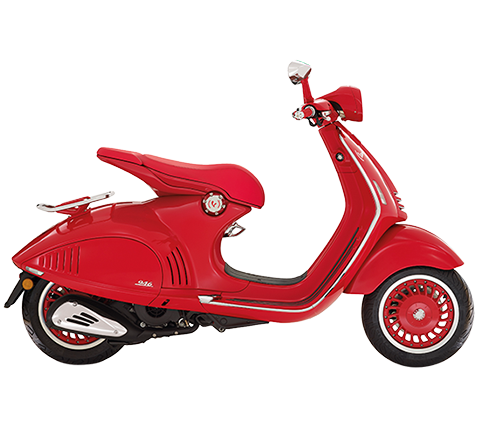 For each Vespa 946 (RED) sold, US$150 will be donated to the Global Fund and the fight against AIDS. A concrete and valuable contribution, thanks to which (RED) will be able to guarantee more than 500 days of medical care to save lives threatened by HIV and help prevent the transmission of the virus from HIV-infected mothers to their unborn children. 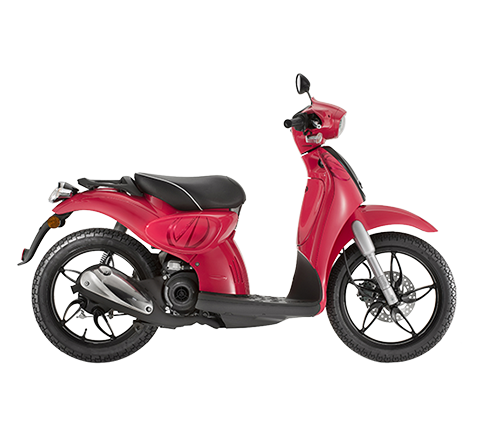 In October 2017, the collaboration with (RED) was expanded further, with the launch of a new product, specifically for the Indian market - the new Vespa (RED), model VXL. The Vespa VXL (RED) was launched at a major charity event in Mumbai. The spokesperson at the event was the famous Bollywood star, Fahran Akhtar, formerly a UN Women Goodwill Ambassador, who also bought the first Vespa VXL RED. Charity events supporting the partnership have also been held in Europe and Asia, particularly in Japan, Taiwan, South Korea, Indonesia and Thailand. In the US and Canada, Vespa (RED) products were the stars of the Shopathon charity marathon and were put on sale through Amazon. 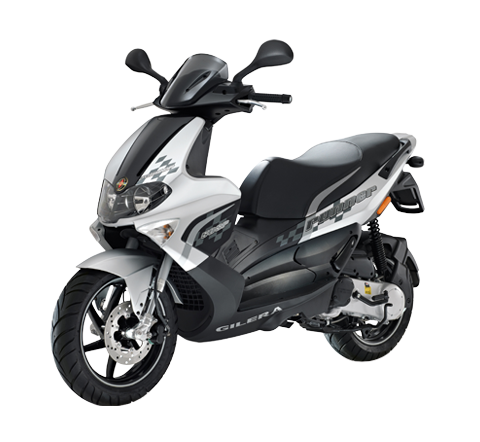 Piaggio also continued the Vespa for Children project in 2017, a humanitarian charity initiative which, by involving the Group’s companies, intends to create charitable projects aimed at promoting social solidarity in the fields of health and social care for children in developing countries. 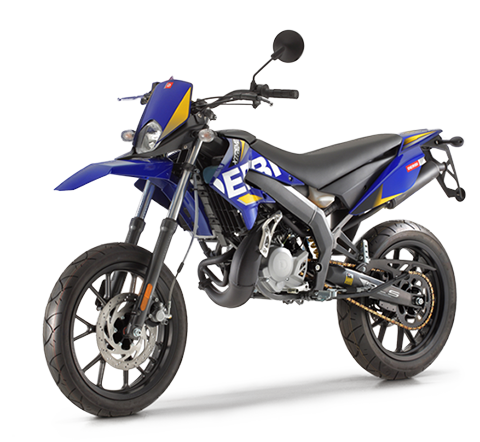 Piaggio Vietnam in particular has been very active in the support of local associations that deal with families in need and education for children. The Indian subsidiary has also supported a number of local initiatives for non-profit organisations that work in the fields of health and education. In 2017 – also under the aegis of the Vespa for Children project – Piaggio participated in various events in Italy to help the community by donating vehicles for charity auctions. The Group took part in some very important cultural events, like for example the Mantua Literature Festival, not to mention other events organised by the Vespa World Club. Lastly, for some years now, for the end of the year holidays, together with the entire Immsi Group, Piaggio Group fosters educational and rehabilitative activities for disabled children affected by brain damage by making a donation to the “Casa del Sole Onlus” association, in the name of all the employees of the Immsi and Piaggio groups. In forty years of activities, the non-profit making organisation Casa del Sole Onlus has assisted over five thousand children affected by brain damage and been a valuable source of help for their families. 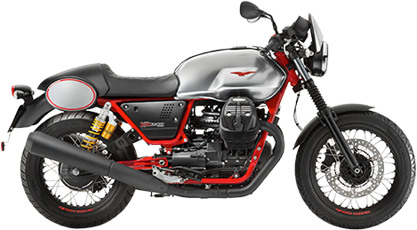 In 2017, the historic collaboration between Moto Guzzi and Canottieri Moto Guzzi was renewed, for the restoration of the Canottieri Rowing Headquarters on the shores of Lake Lecco. The Group's economic efforts are summarised in the paragraph concerning the determination and distribution of added value. Moto Guzzi and Canottieri Moto Guzzi once again came together, united by a common goal –to preserve and renovate the historic Canottieri Rowing headquarters, located on the Lecco shore of the Lario, a venue that has seen generations of athletes grow and mature, before going on to reach the highest levels in rowing. The first part of the project, supported by Moto Guzzi, includes structural and aesthetic interventions that will involve the reflooring of the building, the restoration and strengthening of the supporting structure and interior and exterior painting works. Over 90 years, this building has seen generations of athletes grow and mature, before going on to reach the highest levels in rowing. The tradition continues today, with the four junior rowers called upon to don the Italian national rowing jersey at the next World Championships scheduled in Trakai, Lithuania, and at the Coupe de la Jeunesse regatta which will be held in Hazewinkel in Belgium. The prizes won by the Canottieri Moto Guzzi rowing team are a result of its participation in 22 European and World Championships, taking home over 80 Italian titles as well as 10 Olympic gold medals, along with 1 silver and 5 bronzes, won by athletes over the 87 years that have marked the history of Italian rowing.